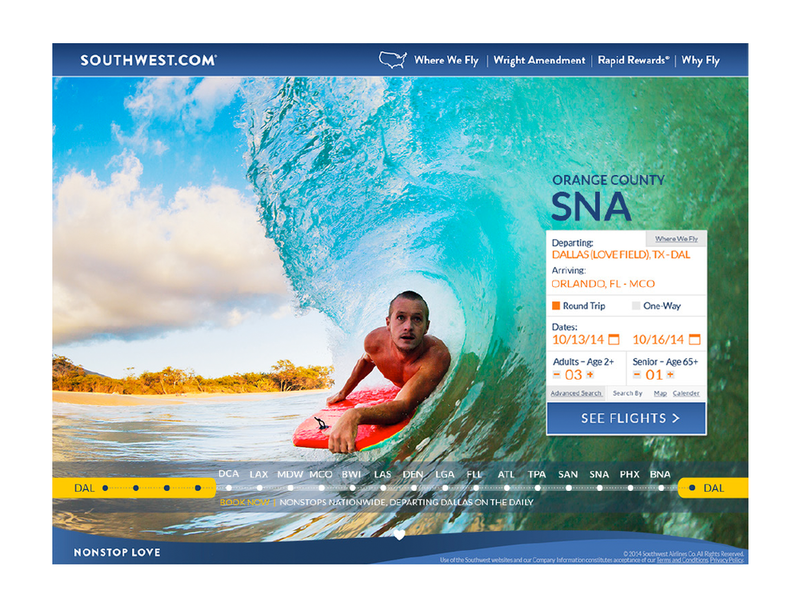 Southwest Airlines wanted to celebrate the end of the Wright Amendment and announce their nonstop flights beginning in October, 2014. 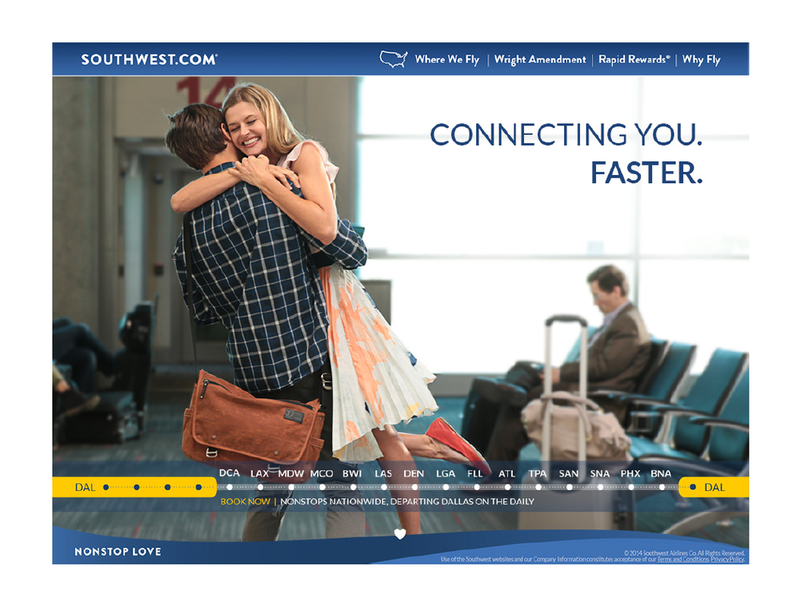 They needed a microsite to get their customers excited about the fact that they could now fly nonstop out of Texas. 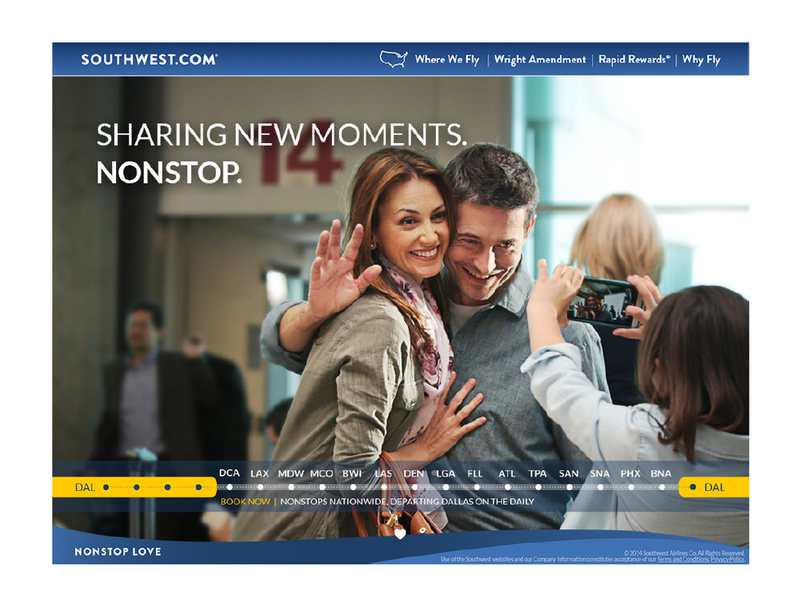 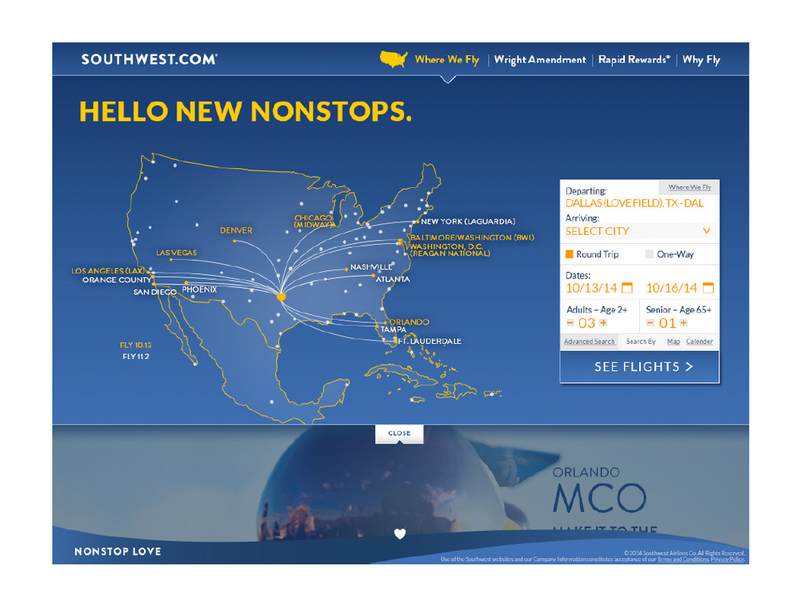 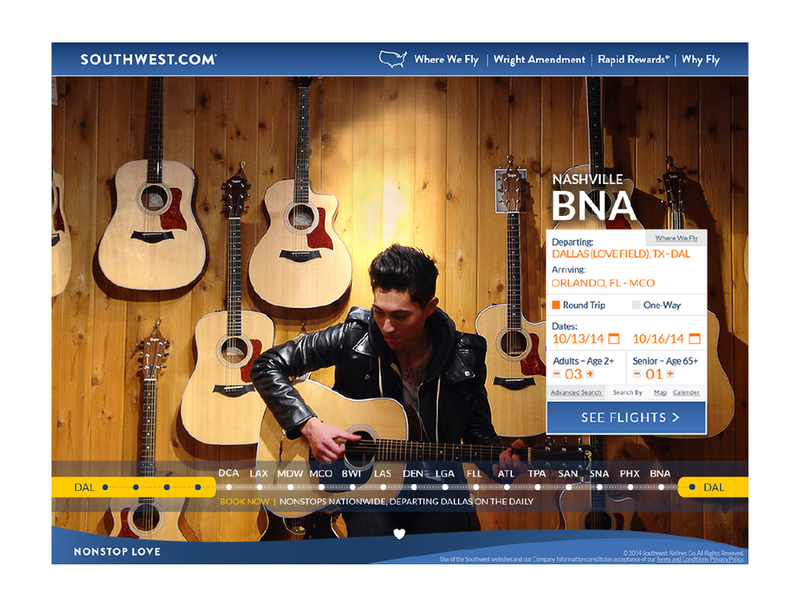 We designed an interactive site that showcased the new nonstop cities as well as fed them into Southwest.com to book a flight.